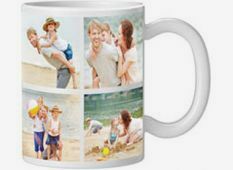 Looking for a personalised Christmas gift? 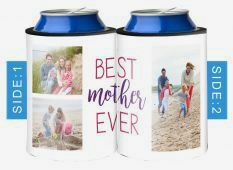 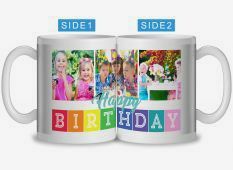 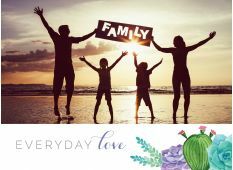 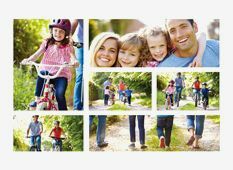 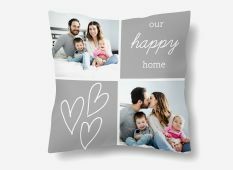 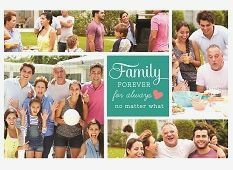 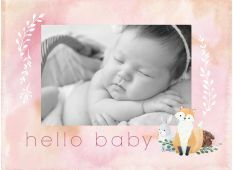 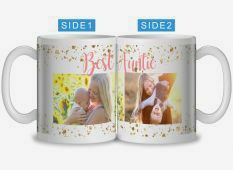 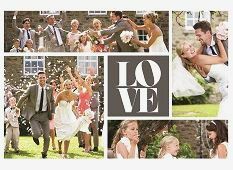 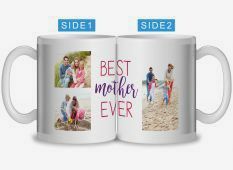 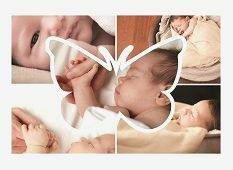 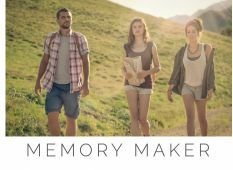 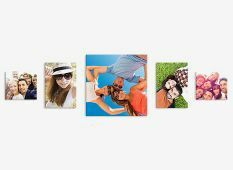 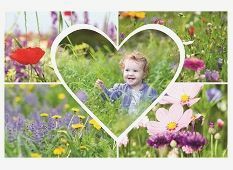 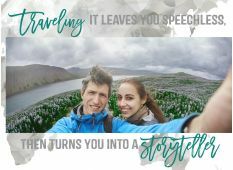 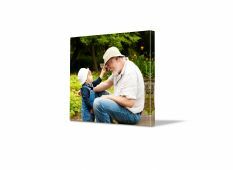 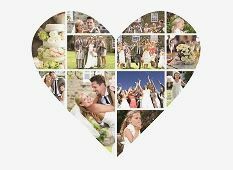 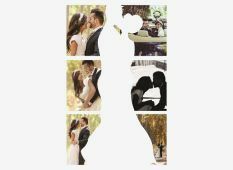 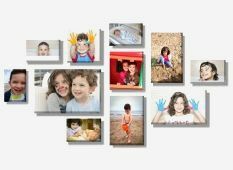 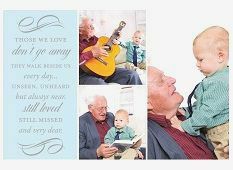 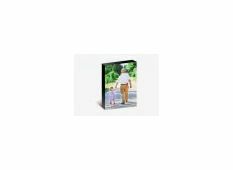 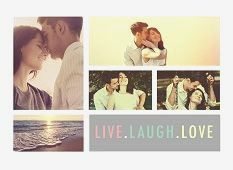 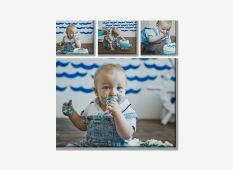 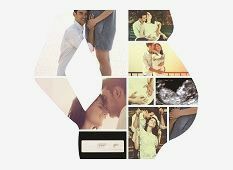 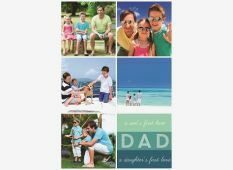 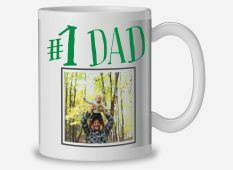 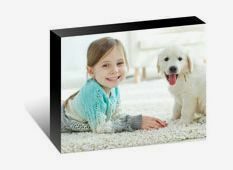 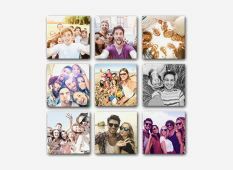 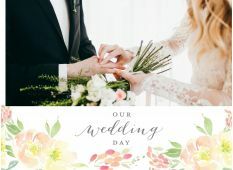 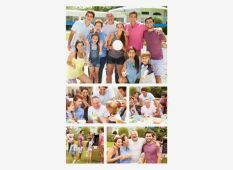 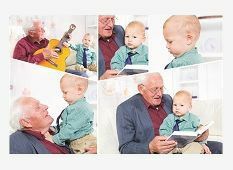 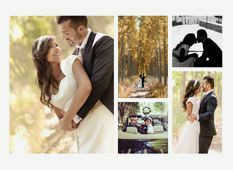 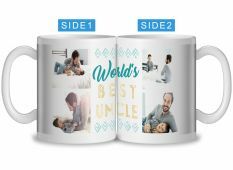 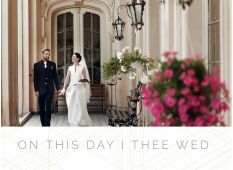 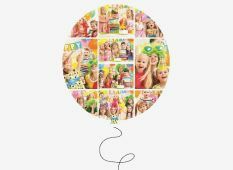 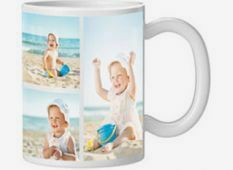 Then create a thoughtful gift from your favourite photo memories. 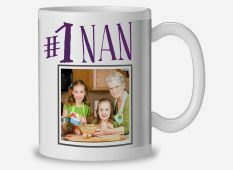 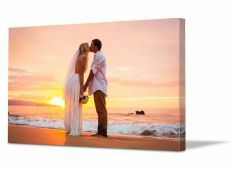 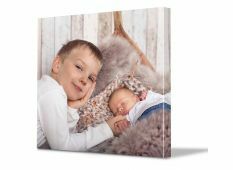 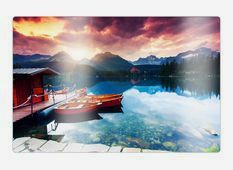 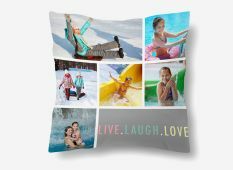 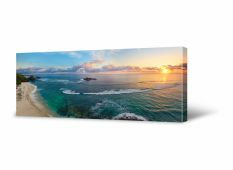 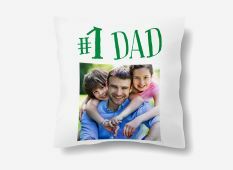 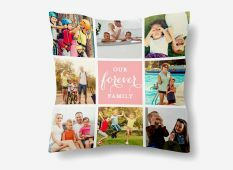 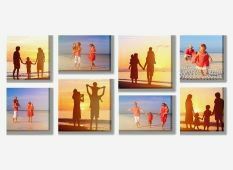 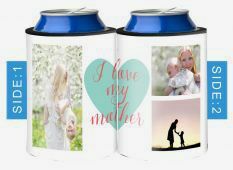 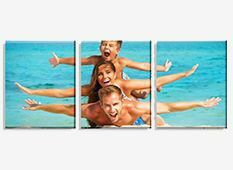 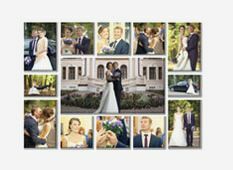 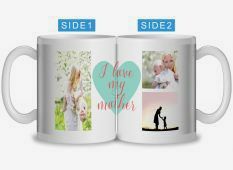 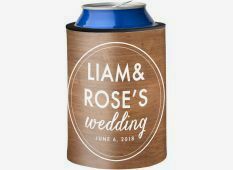 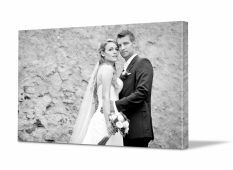 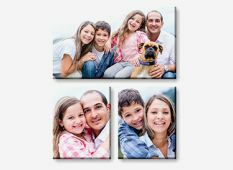 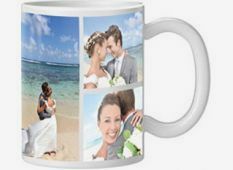 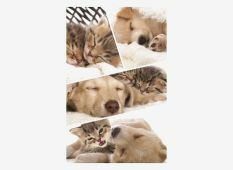 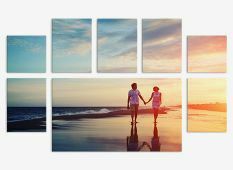 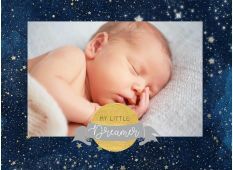 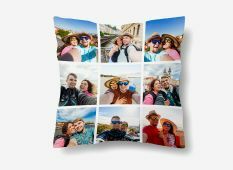 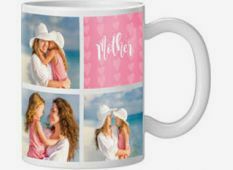 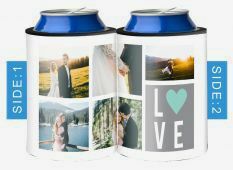 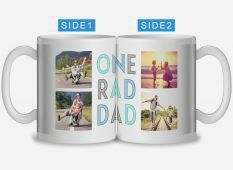 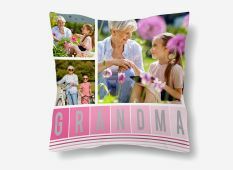 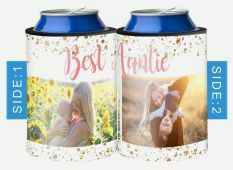 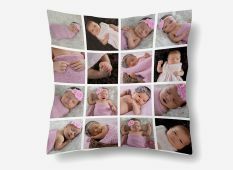 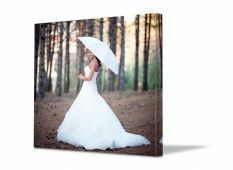 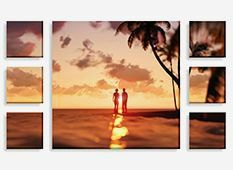 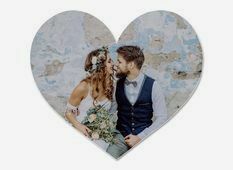 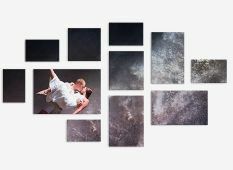 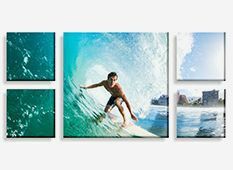 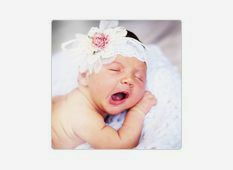 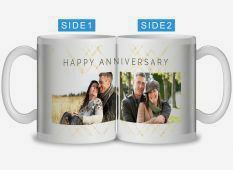 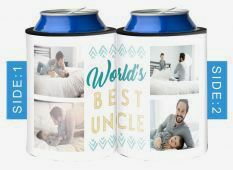 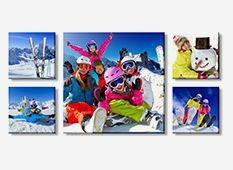 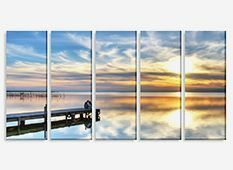 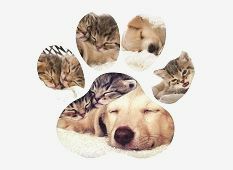 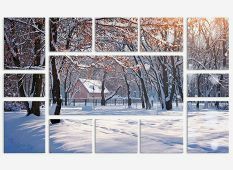 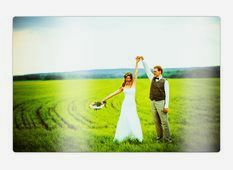 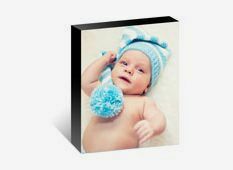 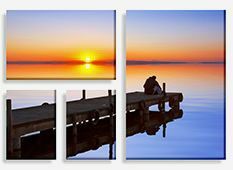 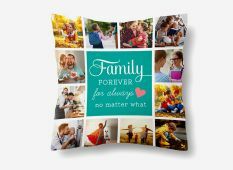 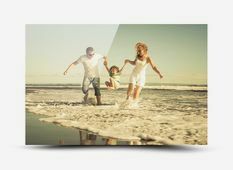 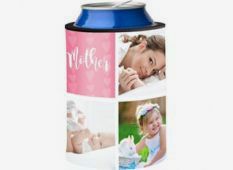 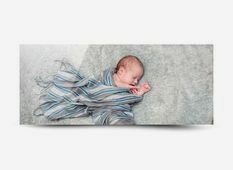 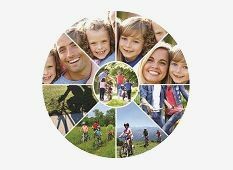 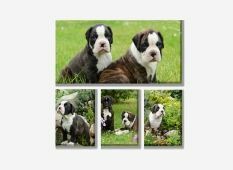 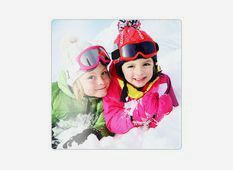 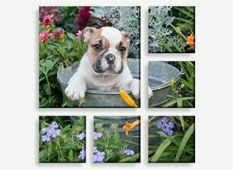 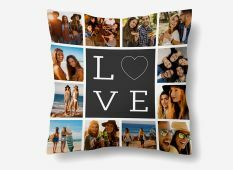 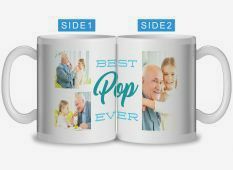 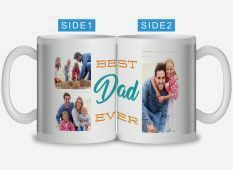 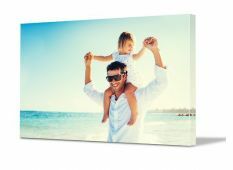 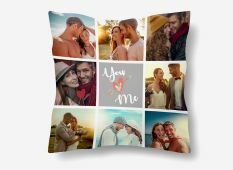 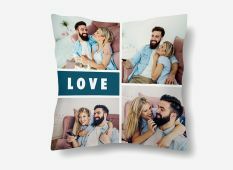 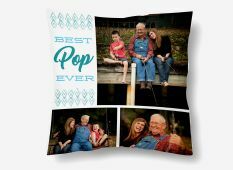 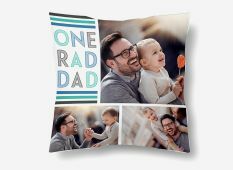 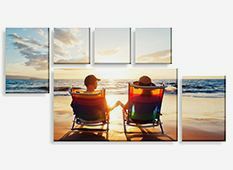 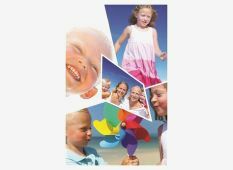 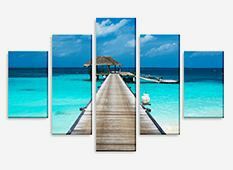 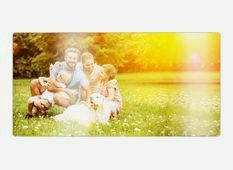 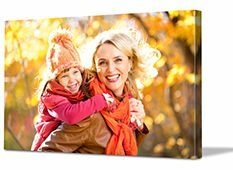 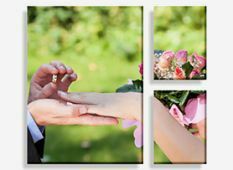 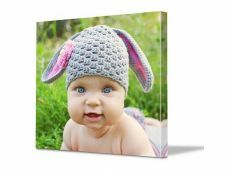 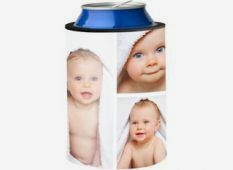 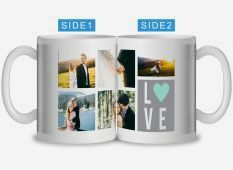 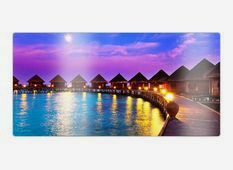 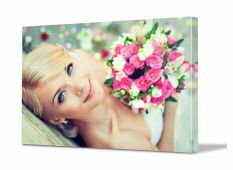 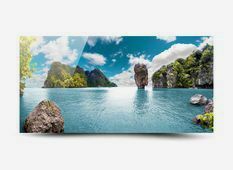 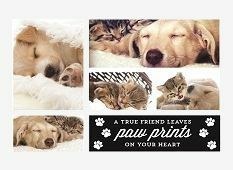 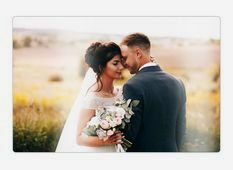 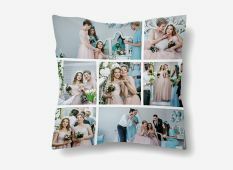 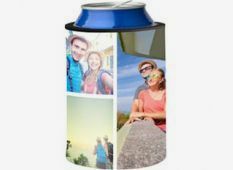 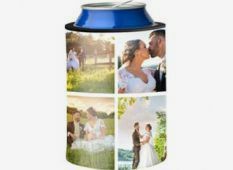 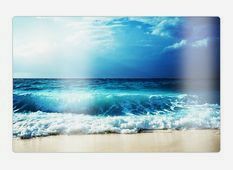 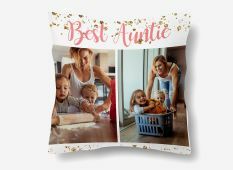 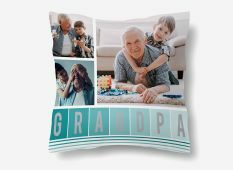 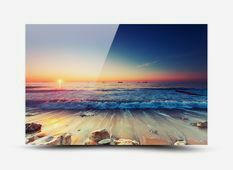 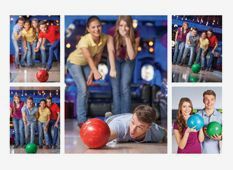 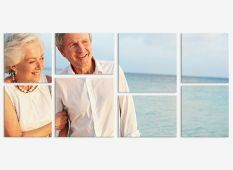 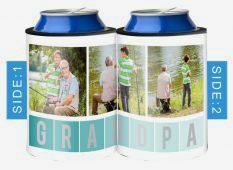 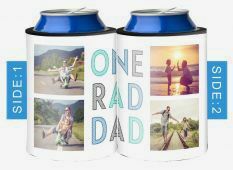 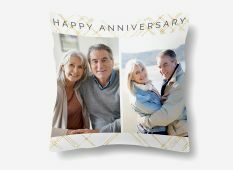 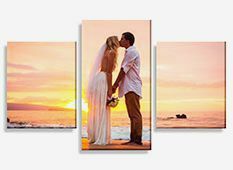 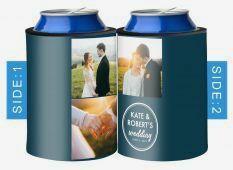 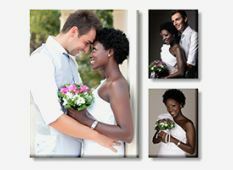 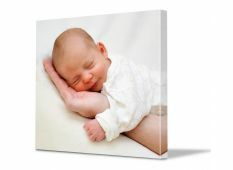 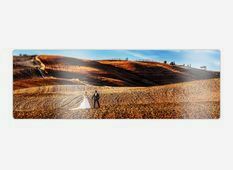 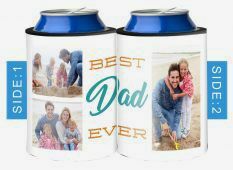 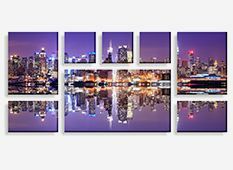 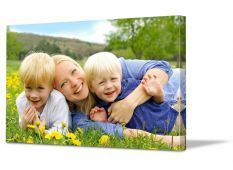 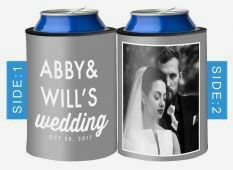 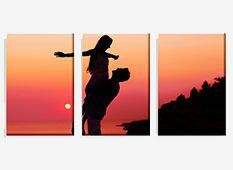 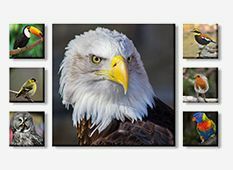 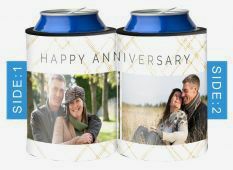 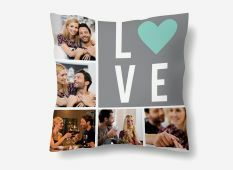 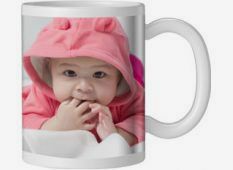 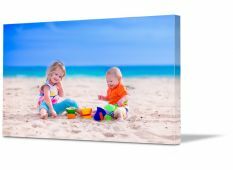 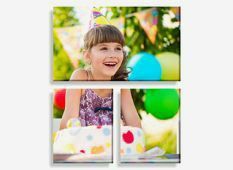 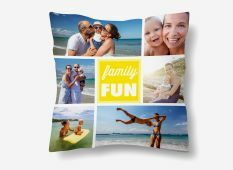 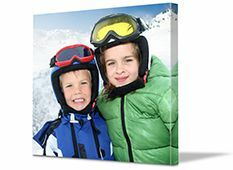 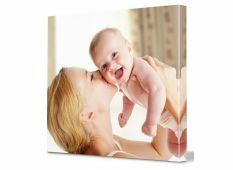 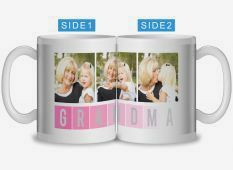 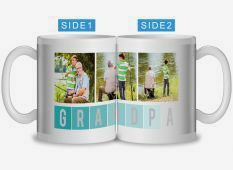 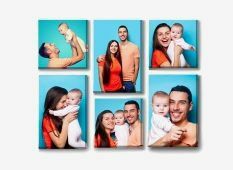 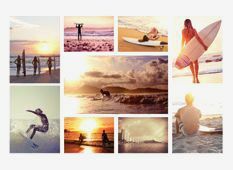 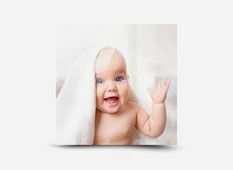 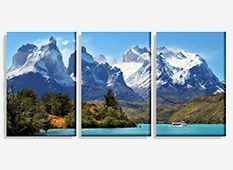 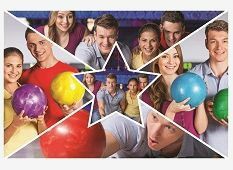 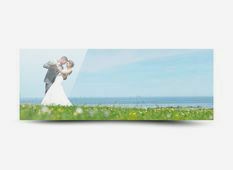 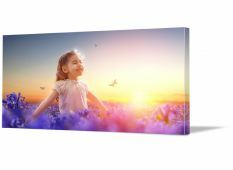 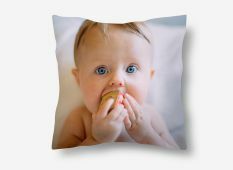 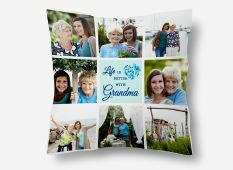 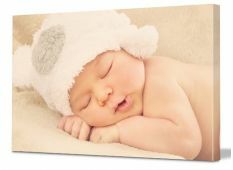 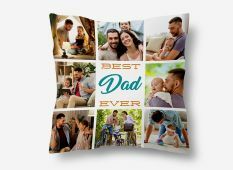 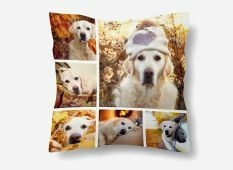 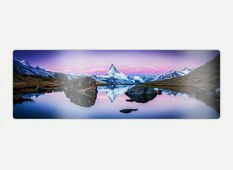 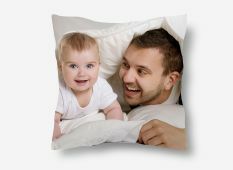 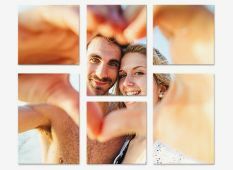 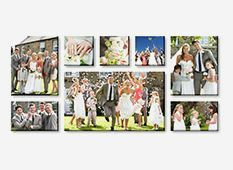 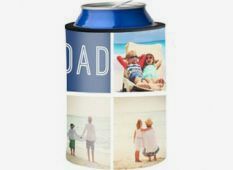 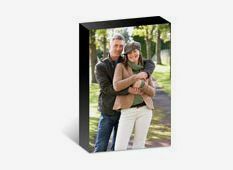 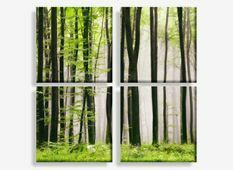 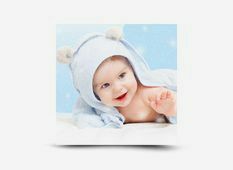 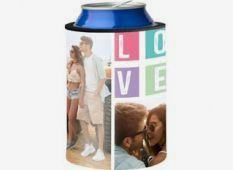 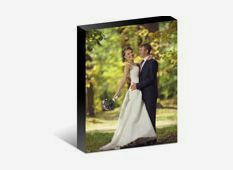 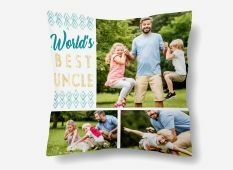 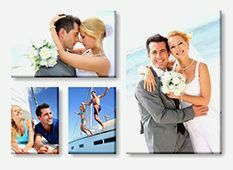 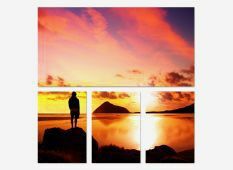 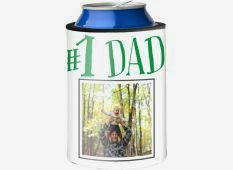 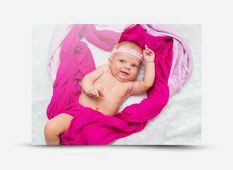 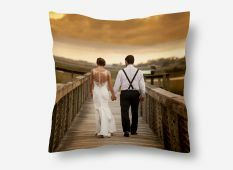 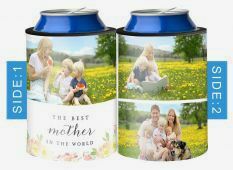 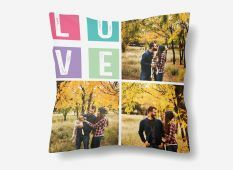 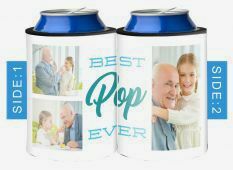 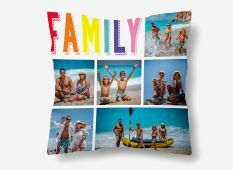 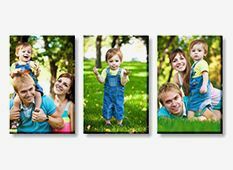 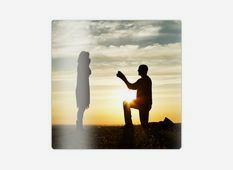 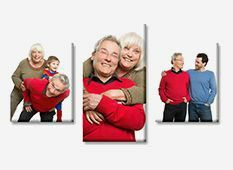 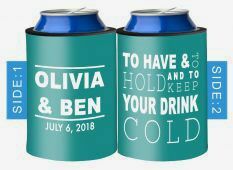 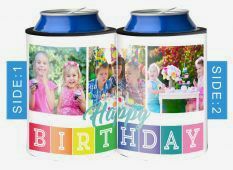 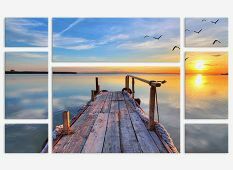 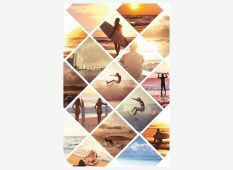 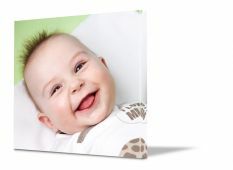 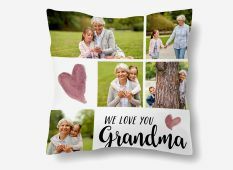 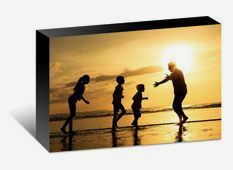 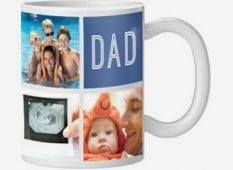 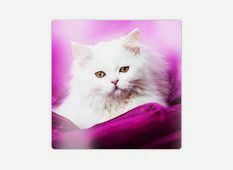 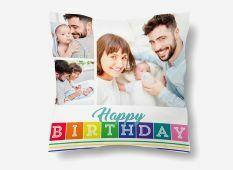 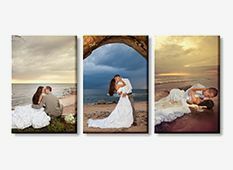 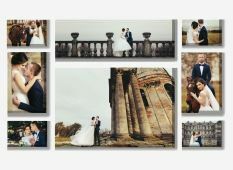 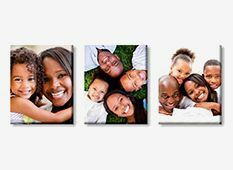 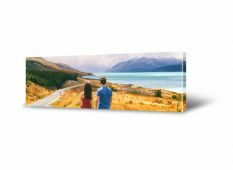 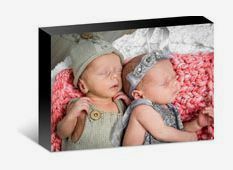 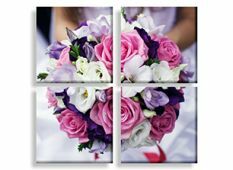 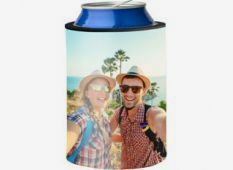 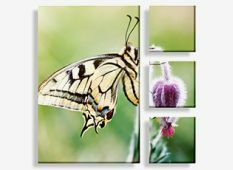 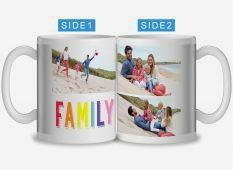 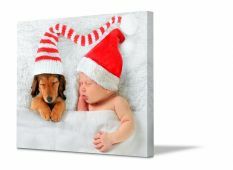 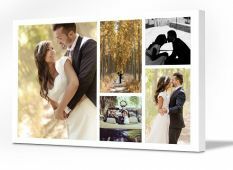 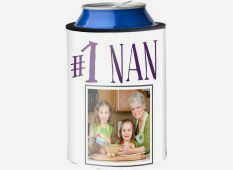 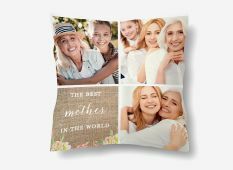 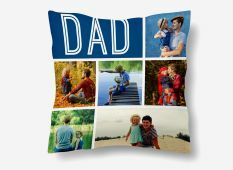 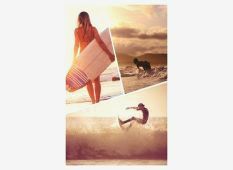 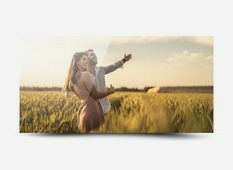 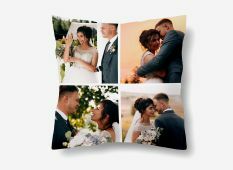 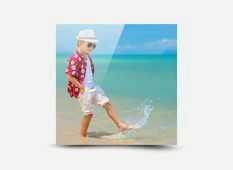 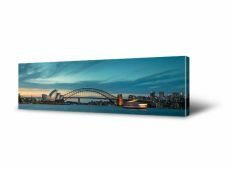 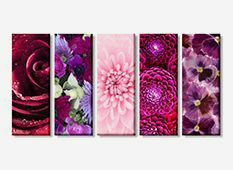 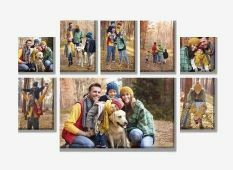 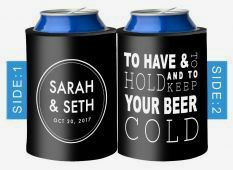 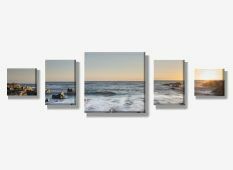 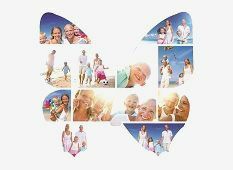 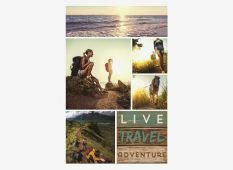 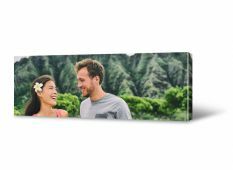 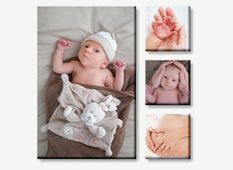 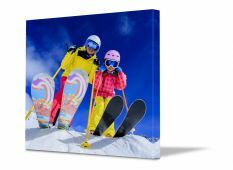 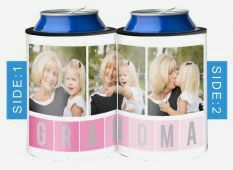 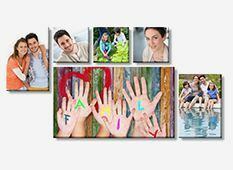 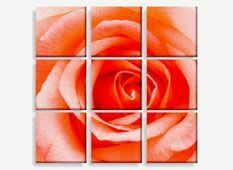 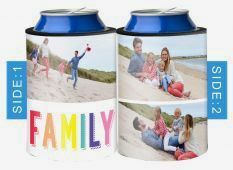 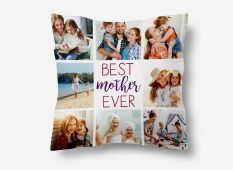 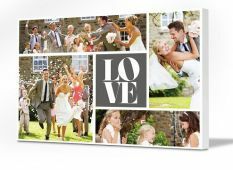 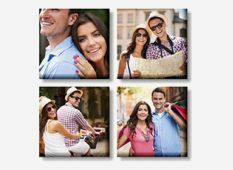 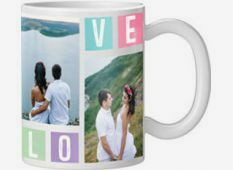 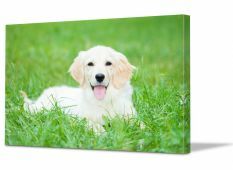 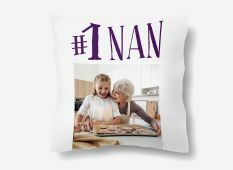 Select from a vast range of locally made Photo Canvas, to photo cushions, stubby holders, mugs and more. 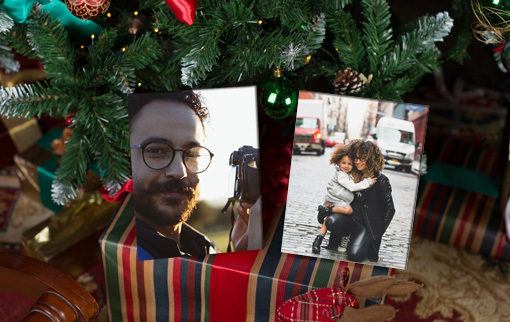 Find the perfect stocking fillers for him, her and the kids. 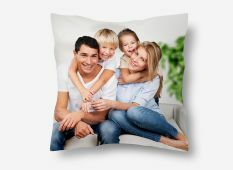 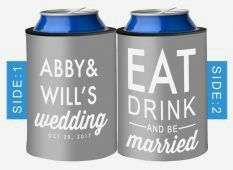 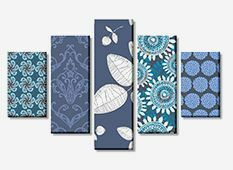 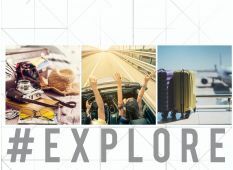 You wont be disappointed in the wide range to select from.